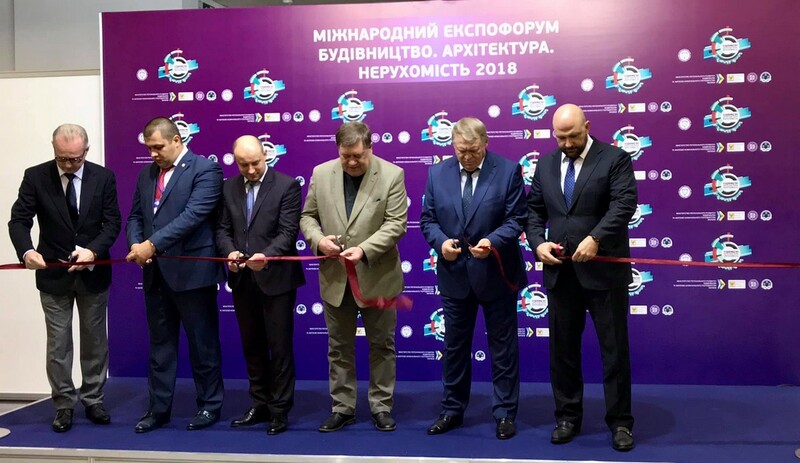 At present, Ukraine demonstrates raise of interest of representatives of housing and utility infrastructure companies, district, city and state administrations investors, developers and private persons to autonomous heating and alternative sources of heat and energy, as well as to saving costs and decreasing dependency on imported energy source materials. Different heaters, wind power generators, heat pumps and solar panels are popular among Ukrainians. Based to this, necessity of organizing a specialized exhibition of alternative sources of heat and energy has appeared, which would speed up the development and promotion of technologies into all spheres of life. The ENERGY & ECO TECHNOLOGY exhibition covers solid fuel, liquid fuel, gas, alternative and combined boilers, pellet technologies, chimneys, heating radiators, fittings and much more. Exhibitors have an opportunity to hold personal presentations, workshops, conferences and demonstrations of the latest achievements of the sector. The ENERGY & ECO TECHNOLOGY exhibition is not only an interactive platform, but also a highly effective instrument for setting up marketing communications between suppliers of modern technologies and their customers. The exhibition’s strategy targets creation of a long-standing and effective event of modern European level. Alternative energy is the basis of successful future!